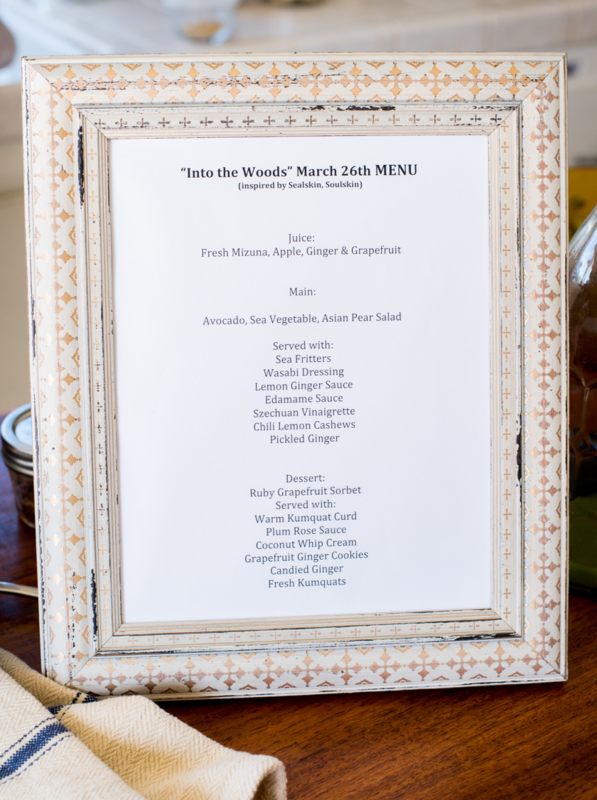 The term culinary storytelling stems from Serenity’s graduate thesis titled, Into the Woods: Memory, Identity and the Transformative Act of Culinary Storytelling. Ideologically, the concept is a blending of food and storytelling, recognizing the cultural, psychological and social stories embedded within the foods we consume. These culinary storytelling moments provide a kaleidoscope of themes including gender, identity, memory, metaphor, cultural heritage, emotion and voice. The combination of richly dynamic archetypal stories with the multi-sensory experience of commensality, writing and community taps into a unique format for social, psychological and spiritual growth. 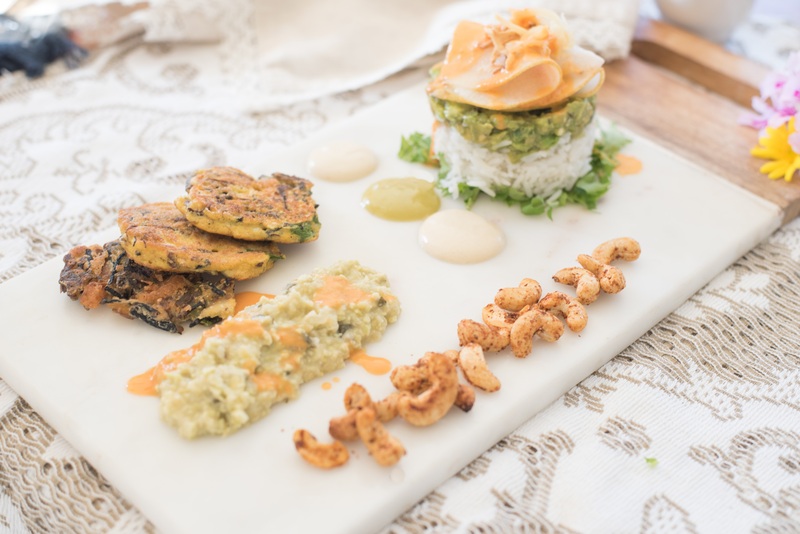 Inspired by the research results, Into the Woods has been developed into a unique multi-sensory workshop blending hands-on culinary activities with archetypal story exercises. Participants gain greater insight into self, explore personal narratives and experience a unique blending of two ancient art forms. Copyright 2018 Chef Serenity Wood. Encinitas, CA. All rights reserved.